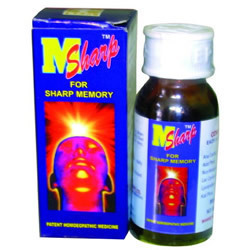 For weak memory, Feebleness of Brain Power, Mental incapability, insanity Anxiety Tired brain, immutability, Unable to Concentrate mind, Lac of confidence, Disturbances in cerebral function, weakness of memory, Faulty spiritual development of school-children, indifference, lassitude exhaustion. 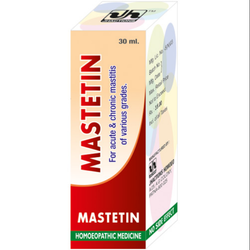 - A natural homeopathic remedy which dissolves breast glands / tumor (Mastitis). - Mastitis (inflammation or infection of the breast) is common in breast-feeding women. INDICATION : A palatable restorative tonic in all seasons. It helps digestion and appetite. It is also useful for women in depleted condition after child birth.Dosage : Adult : 1-2 teaspoonful twice daily with 1/4th cup of water, 1/2 hour after meals. Sinonil is a highly admired combination for sinusitis. Acute or chronic cold & catarrh of nose, formation of polyp in nose causing nasal congestion. Packing size 30ml.